Hartland Apartments at The Greens requires all pets to be licensed and immunized. We also ask that you sign the required pet addendum and provide a photo of your pet. Up to Two Domestic Cats per Home or One Dog up to 50 pounds at an adult age (Dogs at Hartland Run, Hartland Park and Hartland Ridge Only). 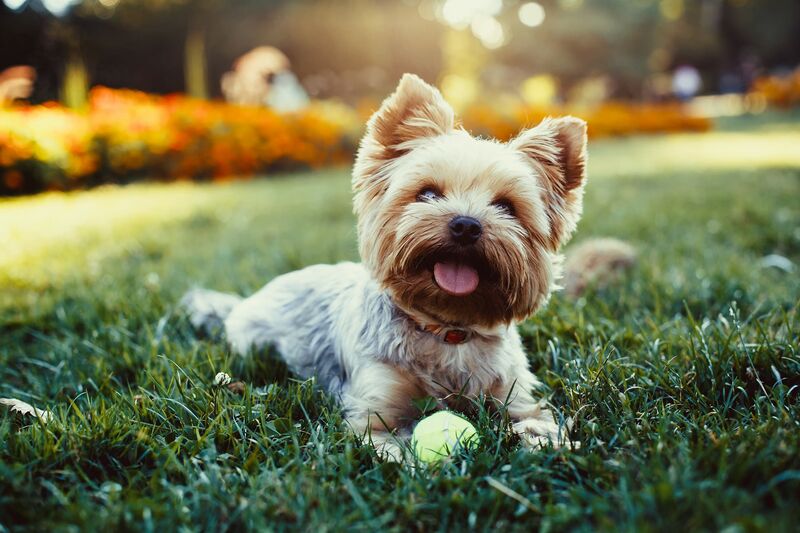 Learn more about pet-friendly apartments for rent in Essex. Contact our staff with any questions you may have. We’re here to help! Your cat is a welcome addition to Hartland Apartments at The Greens community. Our apartments are the purrfect place to call home. Not only are our floor plans spacious, they are also near to the necessities of pet ownership. Pick up pet supplies like litter and catnip at Petco Golden Ring or PetSmart in White Marsh. For veterinary services, Essex Middle River Veterinary Center is nearby.